A few days ago, Vodafone has officially presented the GigaCube to public with data tariff plan. 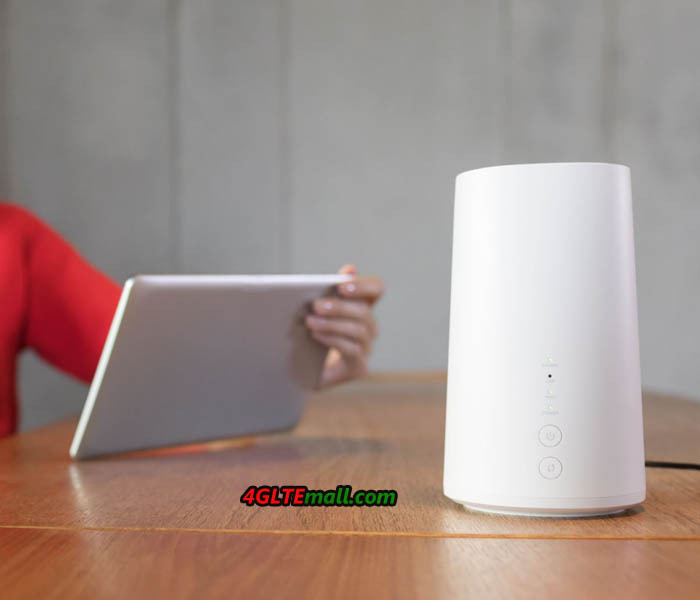 The Vodafone GigaCube comes from the Chinese manufacturer huawei and the original model is Huawei B528. 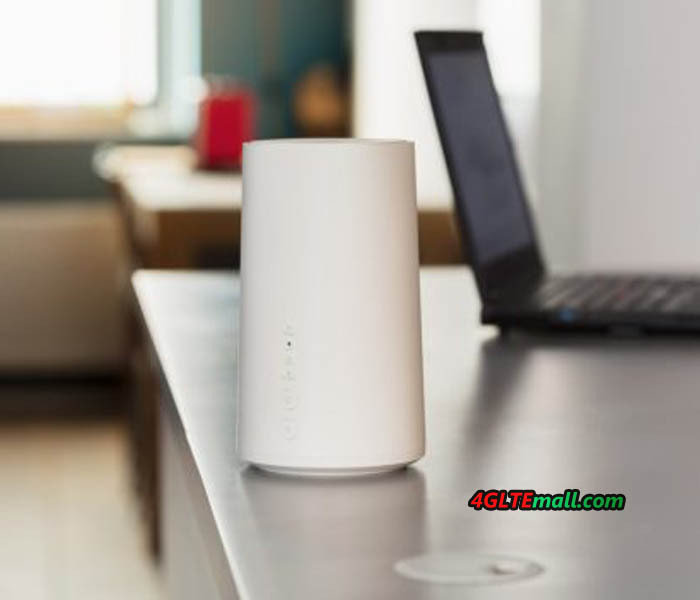 As the successor to Huawei E5180 Router, the Huawei B528 LTE router follows the design of E5180 cube but different in details. Of course, the technical features are upgraded as the technology develops. 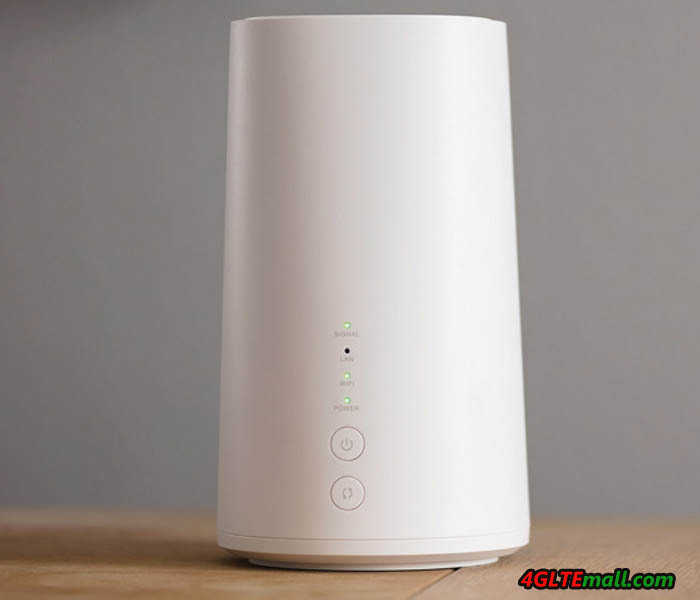 Technically, the Huawei B528 can reach speeds of up to 300 Mbps in the downlink (LTE Cat6), but Vodafone limits the GigaCube data rate to 150 MBit/s. The Huawei B528 has not been sold in Germany; Vodafone is the first network operator to offer the router here. The focus is clearly on the case design in smart white plastic. But technically, the router is quite up-to-date thanks to the LTE Cat6 modem, Gigabit Ethernet and WLAN ac as the following data sheet shows. What interesting is that the Web Interface is probably not from Vodafone, but in the original Huawei design. The Voice over IP telephone function with the RJ11 connection should function basically, that user could use the Huawei B528 to call over the LTE network with the Vodafone GigaCube data tariff. For more practical performance, here you should wait for first user reports. Very interesting in the data sheet is also the indication that the Huawei B528 supports the LTE band 32. This is the frequency range around 1500 Megaherz. Vodafone had bought the radio spectrum in 2015 in this area and could use the tape in the future as a “supplementary downlink” to increase the capacity in the LTE network. Currently, Band 32 has not been used in Germany and there are also hardly any end-user devices supporting LTE 1500 or Band 32. The same is true for LTE Band 38, also this is so far not used in Vodafone, but is supported by the Huawei B528. 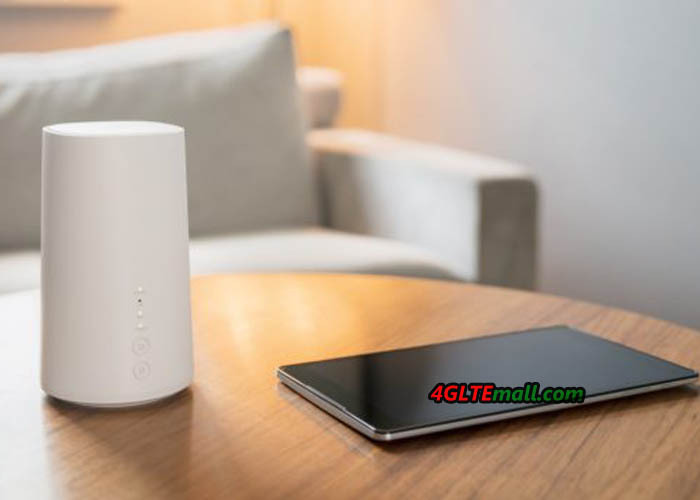 Even if the Huawei B528 router can theoretically achieve download speed up to 300 MBit/s and the Vodafone network offers even up to 500 MBit/s in the downlink in some places: the GigaCube, as customized Huawei B528 LTE router, allows a maximum of 150 MBit/s in the downlink. Actually, Huawei had provided another LTE Cat6 router named Huawei E5186 or Vodafone B4000, which can also reach peak download speed to 300mbps. If you can’t wait the availability of GigaCube B528, you may consider Huawei E5186 OR Vodafone B4000.